Your basket must contain at least र 1,000.00 of products in order to get loyalty rewards. 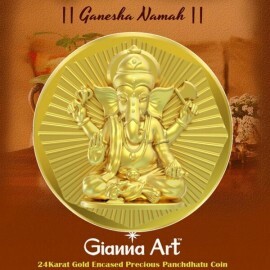 Gianna Art is 24K - 99.90 Pure Gold Crust Panchadhatu Coin- Fusion of Gold - Silver - Copper - Tin - Zinc created pristinely by skilled craftsmen using state art technology, The 24K Gold and Silver Extraction and purity test requires unique processes. 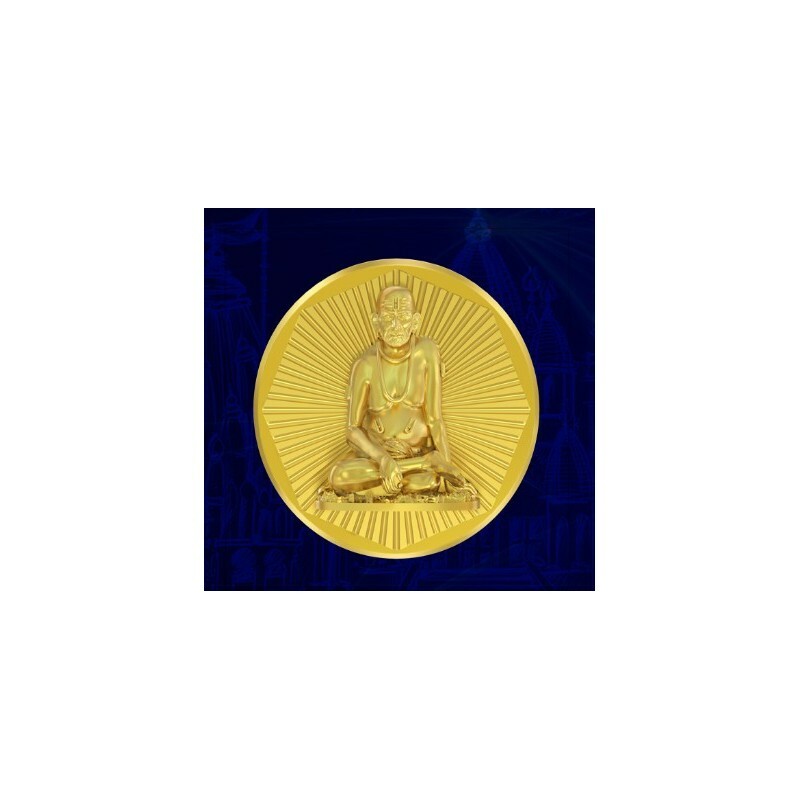 Pranda Jewelry Pvt Ltd assures purity of 99.90% fine gold, as per metallurgical testing methods. 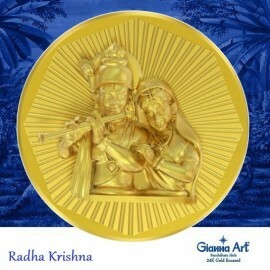 Pranda Jewelry Pvt Ltd expressly disclaims any action, dispute, claim etc. 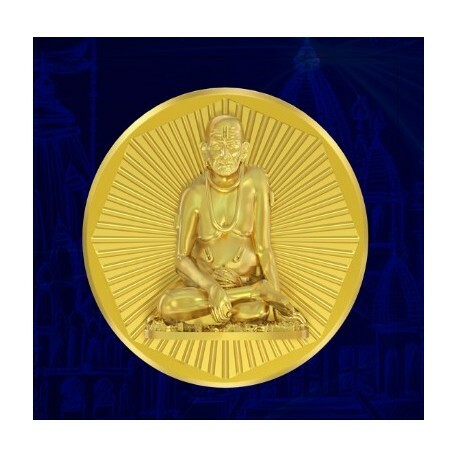 By any person/s challenging the purity of 5 metals based on testing methods other than used by Pranda Jewelry Pvt Ltd and Pranda Jewelry Pvt Ltd will not be liable for any action, dispute, claim etc. 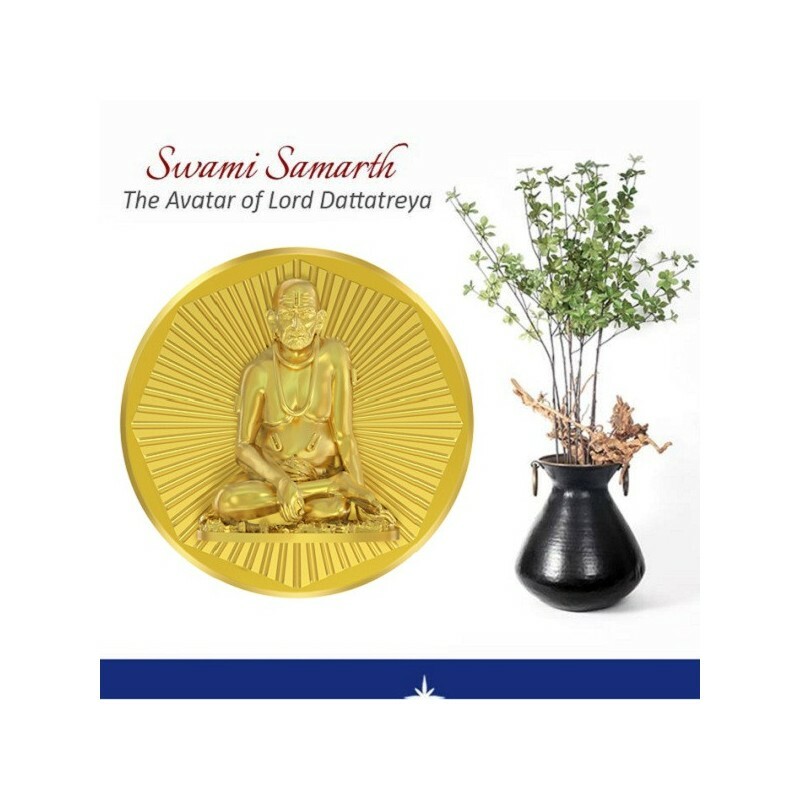 Panchdhatu Idols has spiritual benefits with healing and energetic properties. 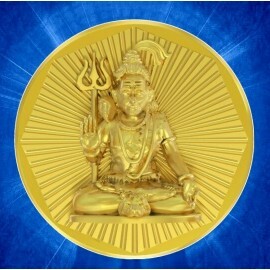 Panchadhatu Idol is enriched with 5 metal elements, importance of each metal bringing positive energy. 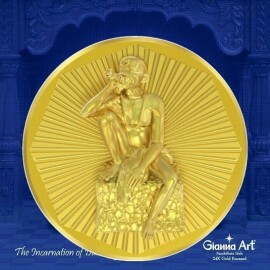 Gianna ArtPanchdhatu Idols are composed of Gold - Silver - Copper - Tin -Zinc; each metal is planetary aligned with its deity and its strength. 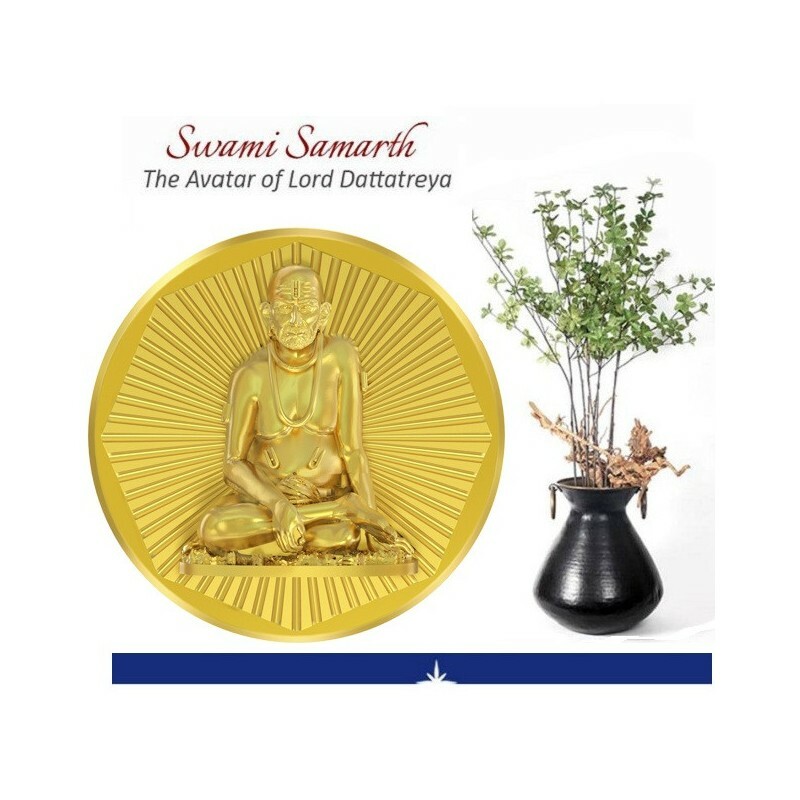 The Planetary benefits of each metal deity is attracted, creating positive vibes in your house /office and imparts feelings of Bliss, invoking self-confidence in mind - attracting good fortune and Prosperity. Thus Panchdhatu synchronizes balance between human life and nature. 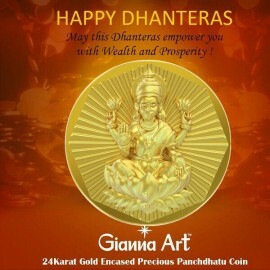 Panchdhatu also compliment various Gemstones, which are used alongside. It is essential for you to use it if you are looking for fresh changes in your life. 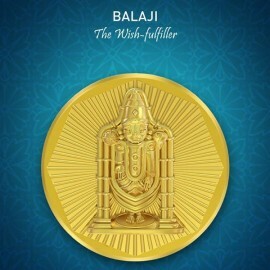 Coin Bazaar takes pleasure to bring you the facility to buy gold coins online in India. 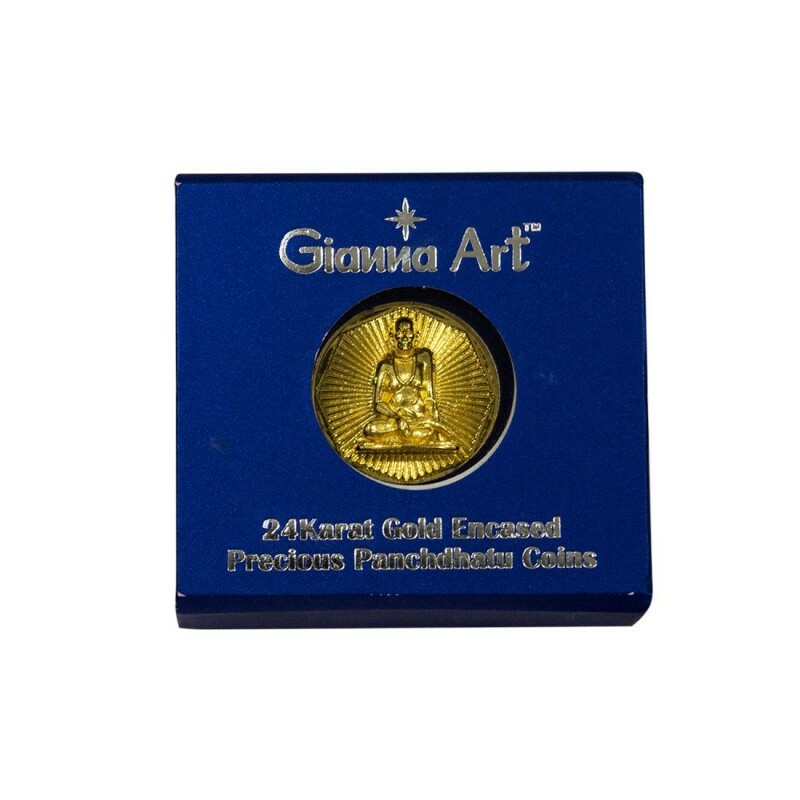 All the Gold Coin and Gold Bars carry certificate with the packing. 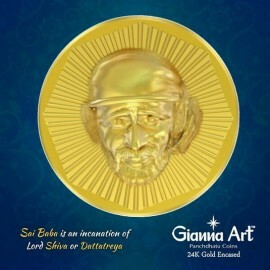 All Gold Coins and Gold Bars mentioned are the trademarks and Certified of their respective companies. 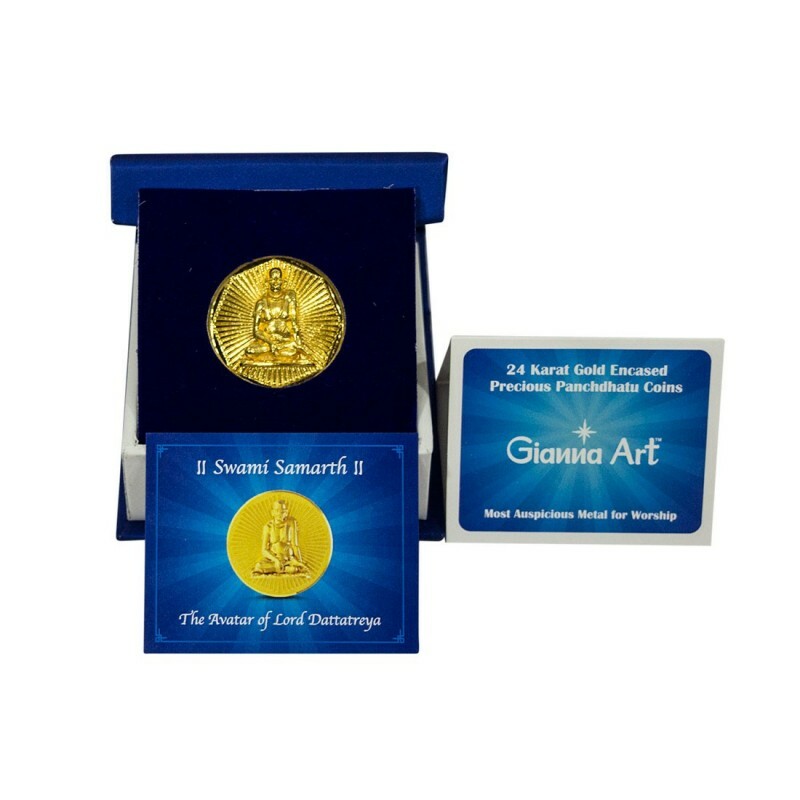 Religion specific Coins like Hindu God and Goddess, Hindu Temples, Hindu Festivals etc. Also multiple products of Muslim, Jain, Christian, Parsi, Buddhism and other religions.